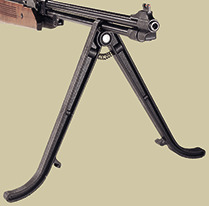 • Fixed barrel / under lever cocking system with bolt-action loading mechanism. 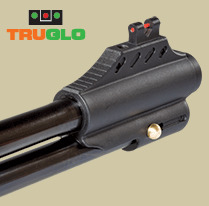 • Available in .177 (4.5 mm), .22 ( 5.5 mm) and .25 (6.35 mm) calibers. 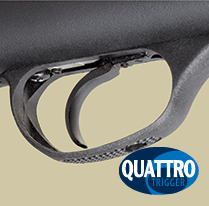 • Ergonomic and stylish design synthetic stock with montecarlo cheekpiece. • Comes in its box with a free bipod.